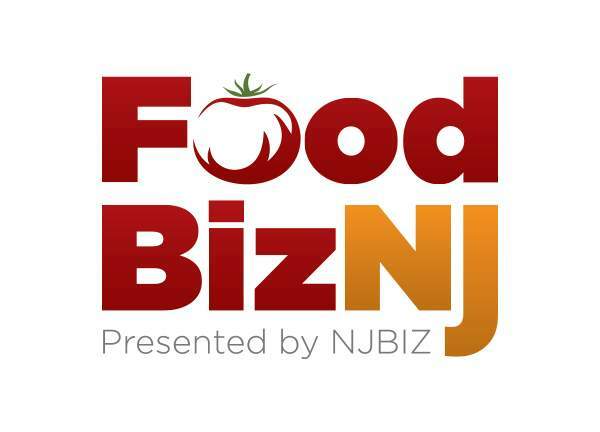 On October 24th, 2017 Stephen L. Baker spoke on a panel at Food Biz NJ located at the palace at Somerset Park. The panel was titled “Your Brand: Packaging, Protecting, and Marketing” from a trademark and trade dress point of view. The panel provided helpful information to food and beverage producers, restaurateurs, and food retailers. Steve discussed the value of having an intellectual property attorney search your product and brand to insure that it does not infringe on someone else’s product that has already been legally registered or to clear for your own registration, stressing the importance of brand protection.